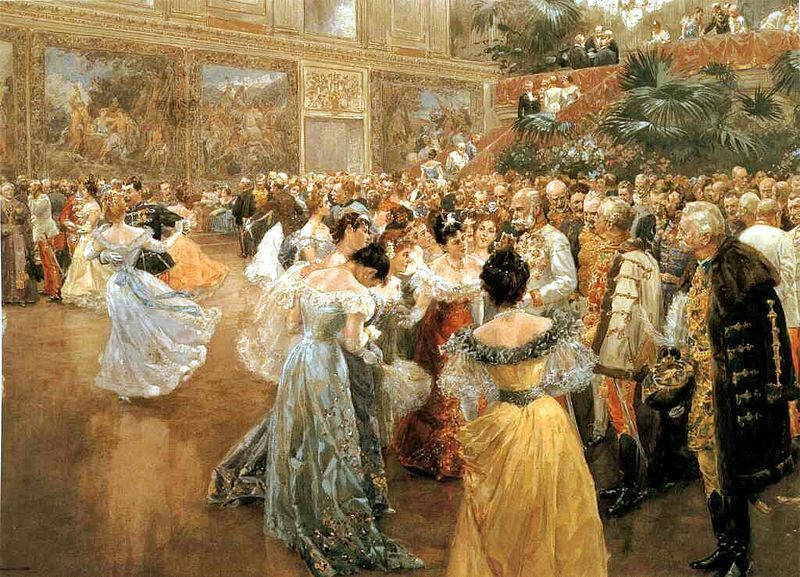 Feel like gliding over the parquet with your Cochrane colleagues at our waltzing lessons? We have organised a ballroom dancing school to come and teach us to waltz! The class will take place at the Colloquium venue on Monday 5th October right after the end of the last session at 5:45pm. The class will take 75 minutes and cost €15. For organisational reasons we need you to register in advance. You can book and pay for the class when registering for the Colloquium. For those who are hungry after the Waltz lessons we have reserved a section at the nearby "Schweizerhaus", a restaurant firmly embedded in Vienna's culture and loved by both the locals and tourists. There you will be able to choose from a variety of typically Austrian dishes (cold and warm) and sample some of their beer specialities. Have a look at the menu here. You can book the waltz lessons and Austrian food - schnitzel evening separately and don't need to attend both! Please be at the restaurant at 19:30. The Schweizerhaus is in the Prater amusement park, about a 10 minute walk from the Colloquium venue. In order to confirm numbers for the restaurant reservation we are collecting a €10 deposit from you during the registration. You will receive a €10 voucher in your registration package, which you can then use at the restaurant. "Mahlzeit!"